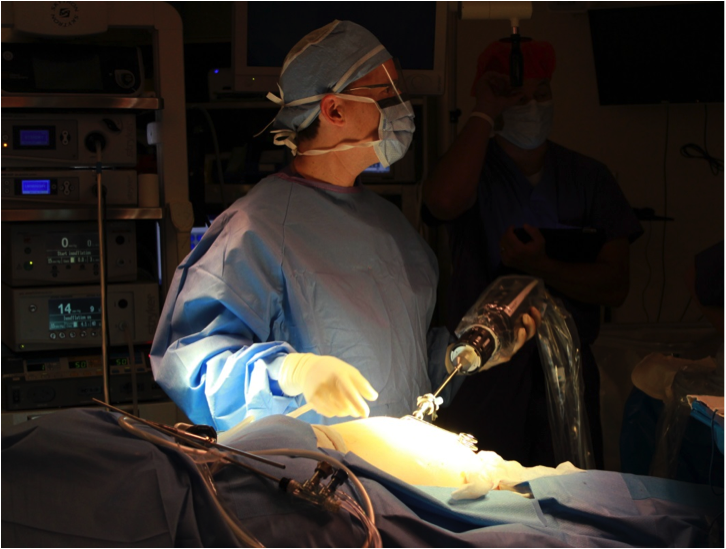 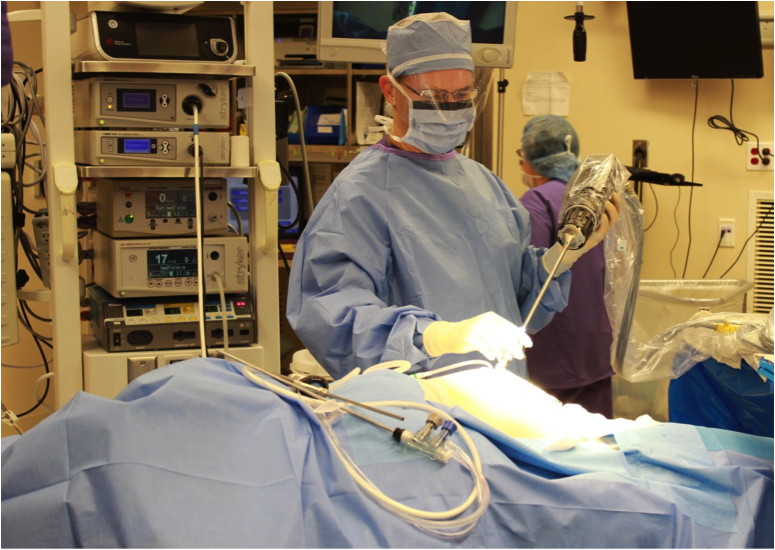 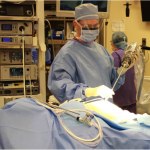 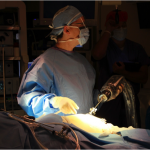 Dr. Sasse introduced the Virtually Scarless single-site gallbladder procedure in northern Nevada. 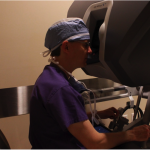 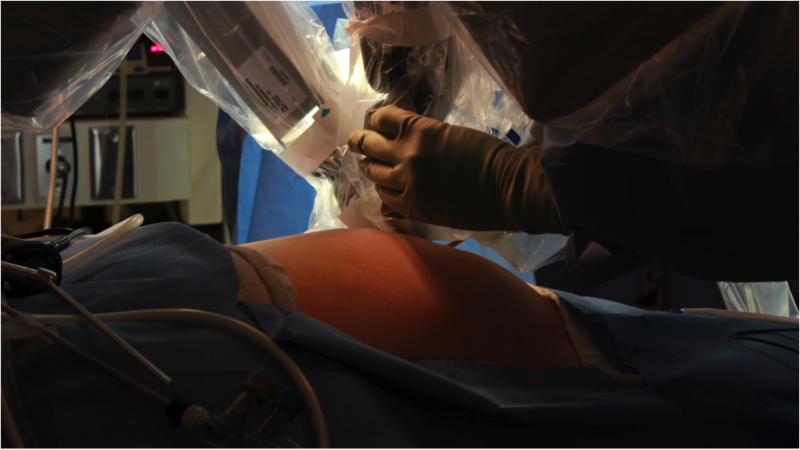 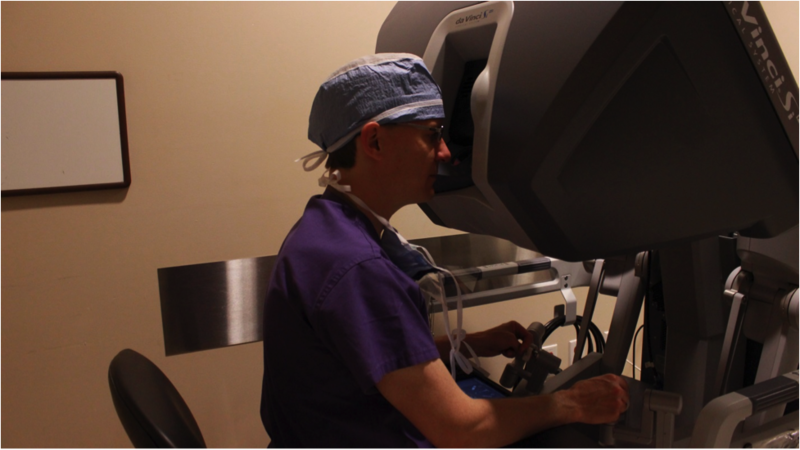 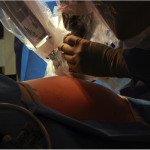 In this procedure, Dr. Sasse uses the daVinci robotic system and a single small incision hidden in the belly button to remove the gallbladder. 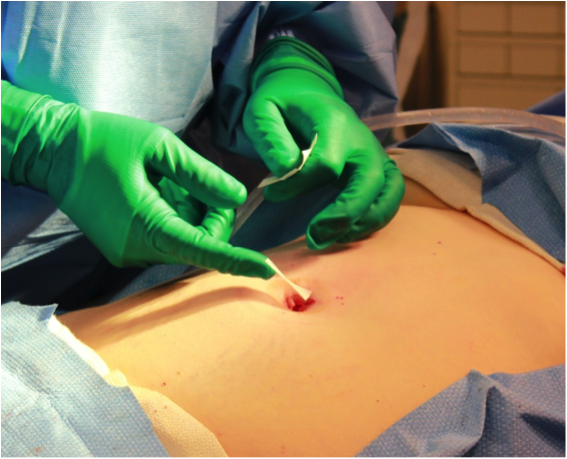 The results are successful relief from gallbladder symptoms and virtually no scars. 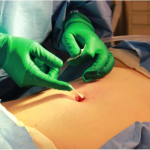 First a small incision is made by Dr. Sasse at the umbilicus (belly button), and camera is introduced for a preliminary examination of the abdomen and the gallbladder.